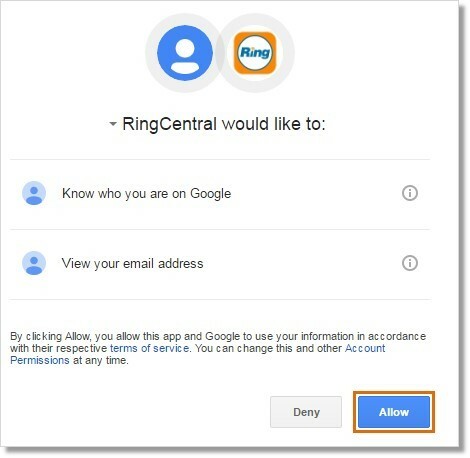 This article provides information on how to log in to Office@Hand Online Account using your Google account. Follow the steps below to know how to log in to your online account with your Google credentials. Launch a web browser on your computer or device (Google Chrome, Firefox, or Internet Explorer). 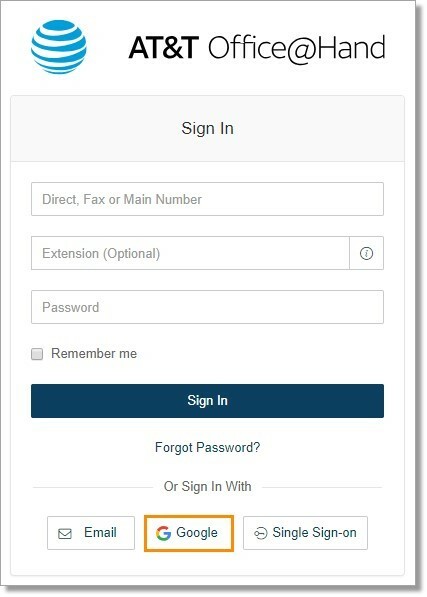 Enter https://service-officeathand.att.com in the address bar. Enter the Google email that has been associated with your Office@Hand Account and then, click Next. 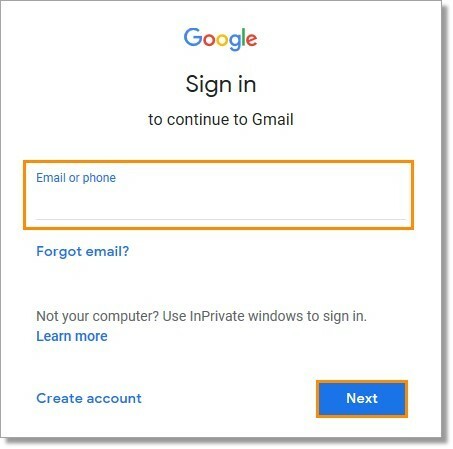 Enter the Password for your Google Account and click Sign in.